When you need some leaking kitchen faucet repair done fast, but don’t have a handy list of trusted plumbers you can consult, it’s time to do a little research. Vetting plumbers can be frustrating, not to mention time-consuming. Although you don’t have the time to do a background check on every plumber you come across, you also can’t risk hiring one who might make your plumbing situation worse. If you want to skip the vetting process and make things a lot easier for yourself, commit to only hiring Diamond Certified plumbers. Oak Plumbing, a Diamond Certified plumbing contractor, lists the reasons it’s smart to do so. A Diamond Certification means a contractor has already undergone a rigorous 12-step screening process that involves surveying clients selected through random sampling. On top of this, Diamond Certified plumbers have to score above 90 on a 100-point industry scale to get the certification, so you can rest easy knowing you’re getting the best plumber in your area if they’re certified. Diamond Certified professionals are still subject to periodic quality assessments, so you can be assured that they’re not going to neglect their training. This also means they always strive to maintain a high standard of service for their clients, because they can only keep the certification through high customer satisfaction ratings and excellent service. While all of these requirements should be enough to reassure even the most skeptical homeowner, the Diamond Certification system goes even further, giving you a safety net in the form of a performance guarantee. Should you be dissatisfied with a certified contractor’s level of service, a mediator will help address your concerns. And if the situation isn’t resolved satisfactorily, you could receive a refund of up to $1,000. Looking for a Diamond Certified plumber in your area? 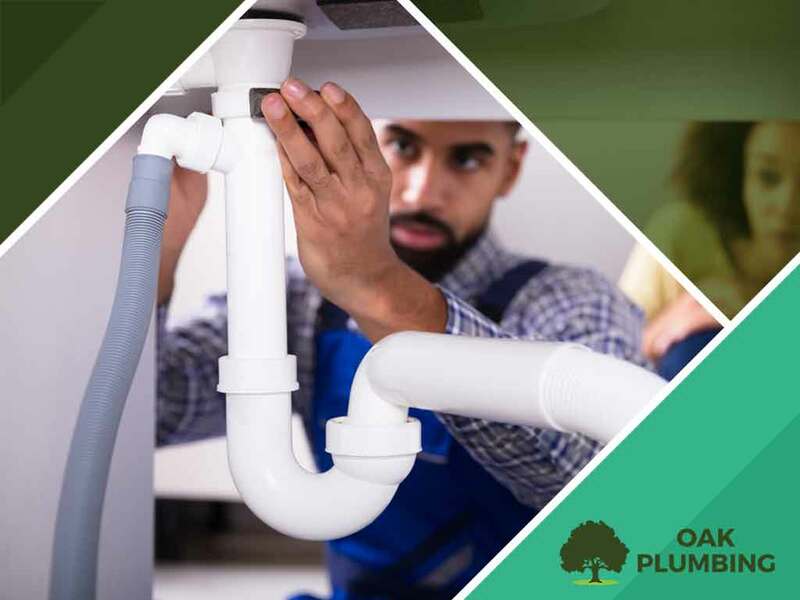 Oak Plumbing is home to top plumbing experts. Call us today at (707) 200-7594 or fill out this form. Oak Plumbing serves clients in Vacaville and Benicia, CA.